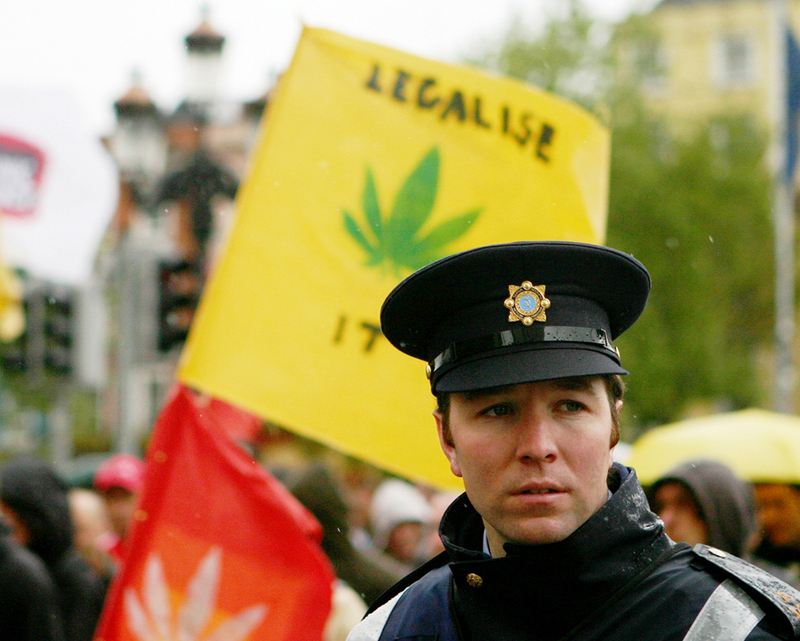 Irish voters, are heading to the polls and because there is a pro cannabis candidate for the European Parliament, we might just see some historic changes on cannabis laws very soon. Luke Flanagan, has been promoting the legalization of cannabis for quite some time now and at Zip 420 we really hope he wins. The predictions are in his favor and this is just the kind of people that we need in order to get marijuana legalized. While many Irish people still oppose the legalization of this herb, it is now obvious that it is the only way to go. Hopefully more people start realizing this soon and we can change our world, for the better good. 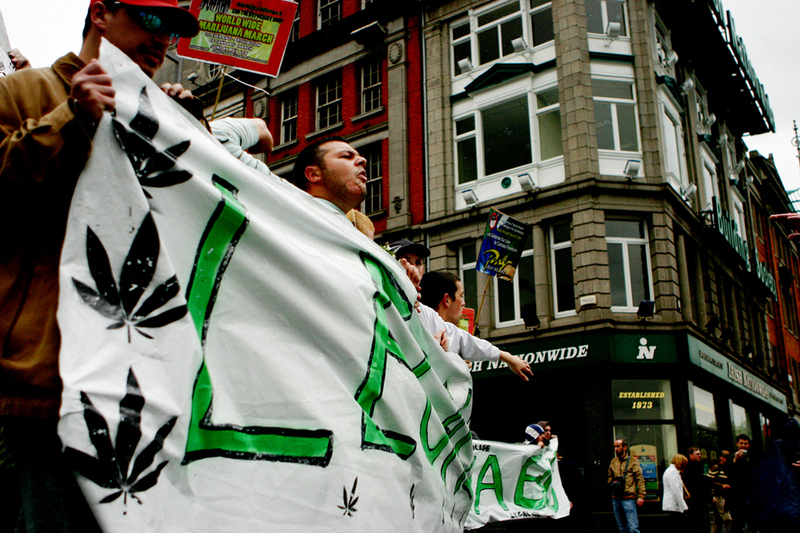 Please remember to share and like this blog post, so that more people can read about the pro cannabis Irish campaigner Luke Flanagan and help him reach his goals. You can also subscribe to our free newsletter, by leaving us your email in the box to the right and we will send you more interesting news about marijuana and the legalization of this plant.